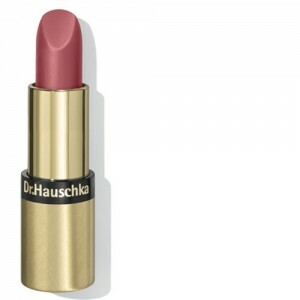 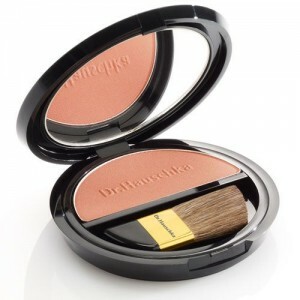 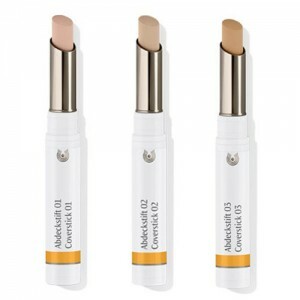 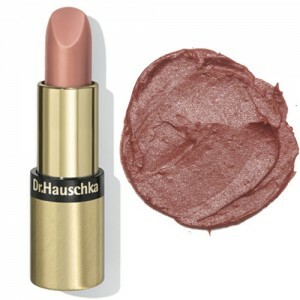 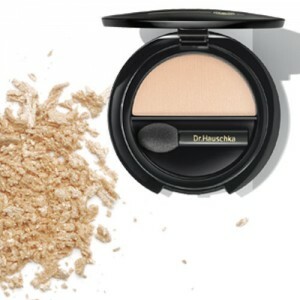 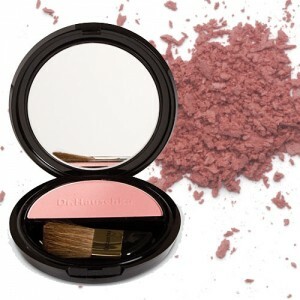 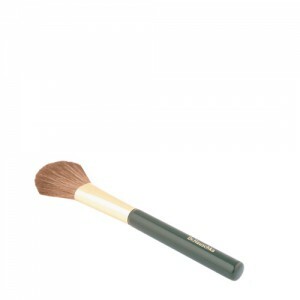 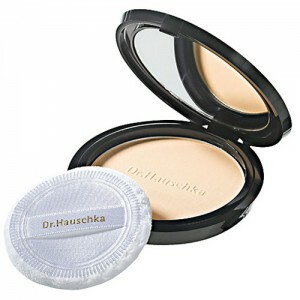 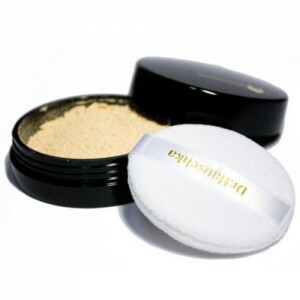 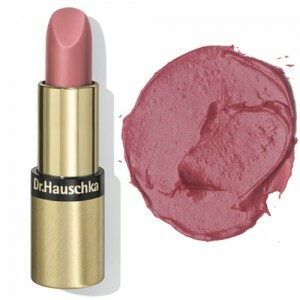 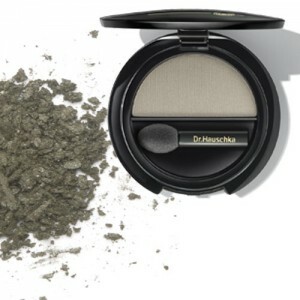 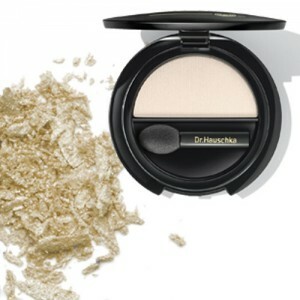 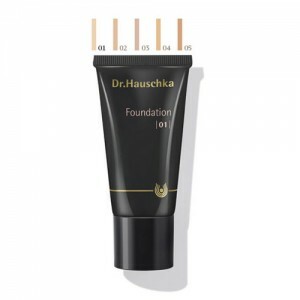 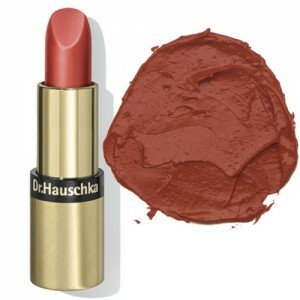 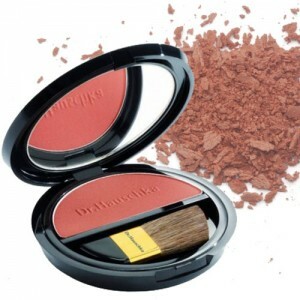 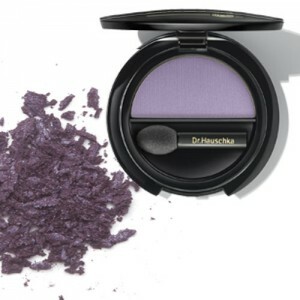 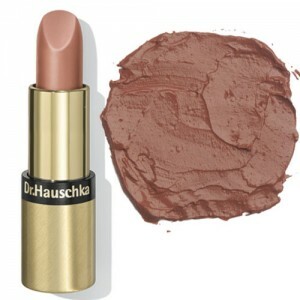 Dr Hauschka makeup allows you to achieve the look that you want using cosmetics that are kind and gentle and care for your skin. While the skin is nourished and protected, rich colours from natural mineral pigments and petal waxes blend effortlessly with your skin tone. 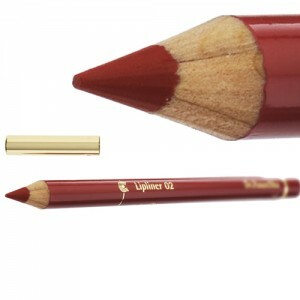 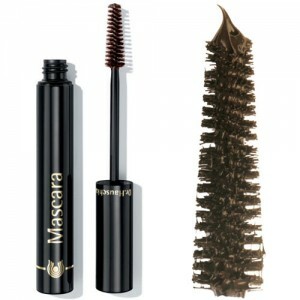 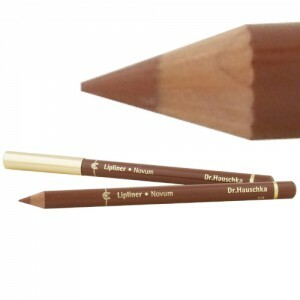 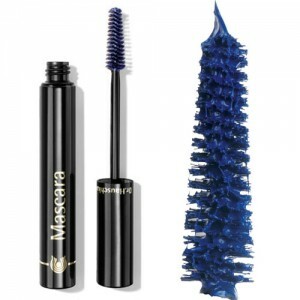 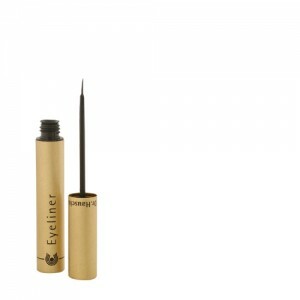 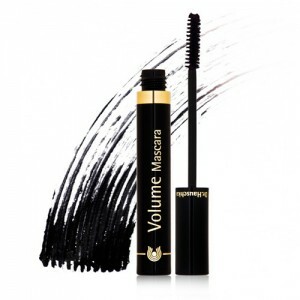 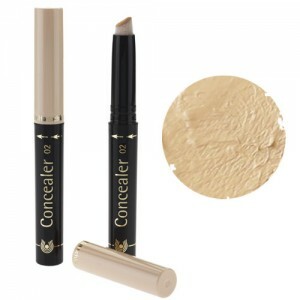 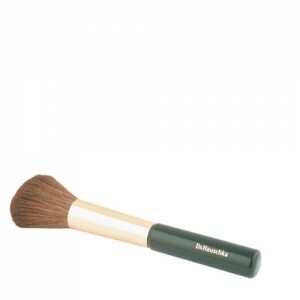 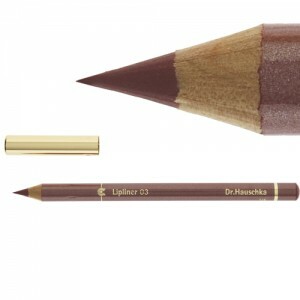 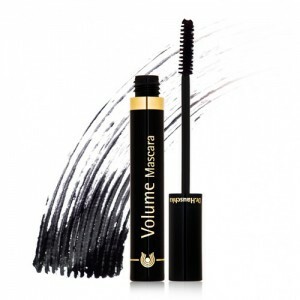 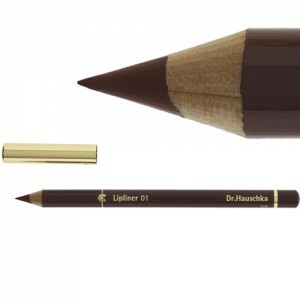 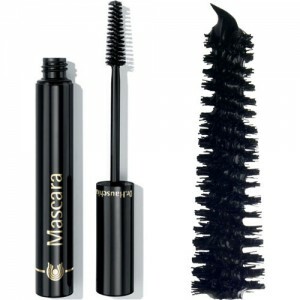 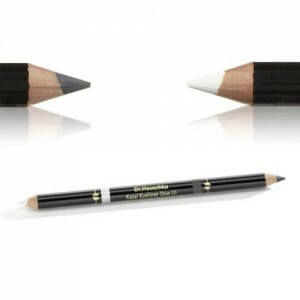 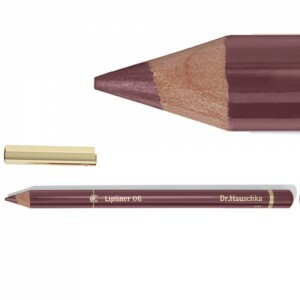 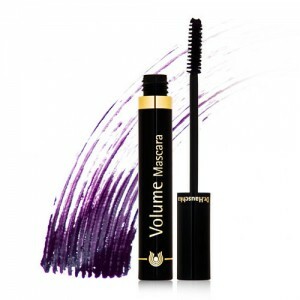 Dr Hauschka Makeup: Dr Hauschka Make Up performs brilliantly and their Volume Mascara is the best natural mascara around. 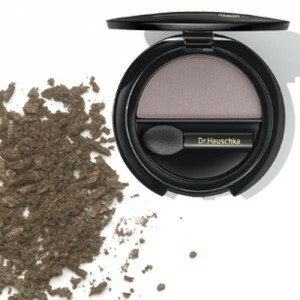 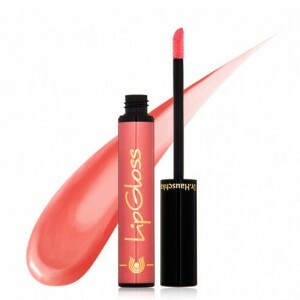 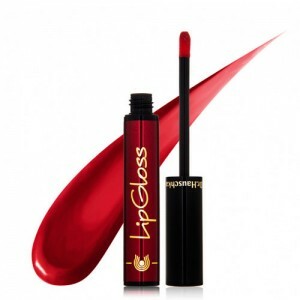 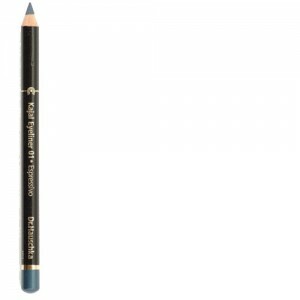 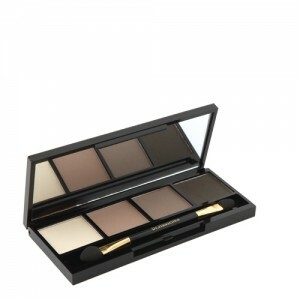 The subtle shades suit most skin types and there is a wide range of colours in the range to create every look from barely-there day time make up to a more dramatic evening look.